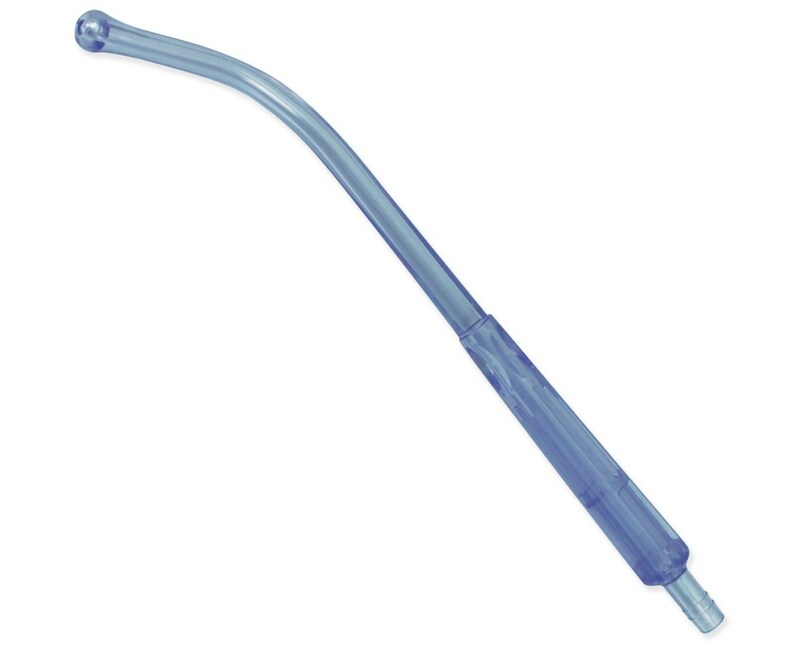 The Dynarex Yankauer Suction Handle is a convenient tool designed to safely remove secretions and viscous material from the mouth and throat of patients with a tracheostomy or debilitated patients who are unable to clear secretions on their own. The slip-resistant handle has a blue-tinted transparent material. Its smooth inner surface allows for maximum rapid suctioning. 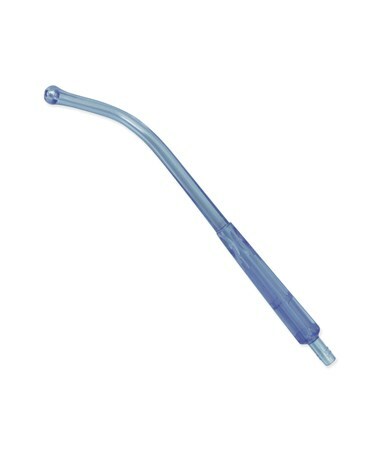 With its ribbed connector, the Dynarex Yankauer Suction Handle is designed for easy connection to various sizes of connective tubing.